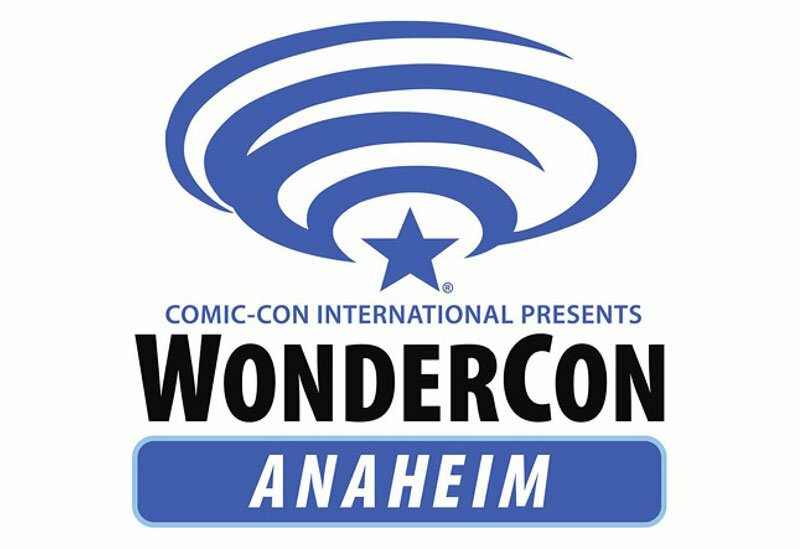 Marvel Television returns to WonderCon with the fan-favorite Marvel’s Agents of S.H.I.E.L.D. and the Con debut of brand-new series for Freeform, Marvel’s Cloak & Dagger. Marvel Animation returns with an exciting panel that takes the fans on a behind-the-scenes look at the production process for some of the animation team’s most popular series and upcoming new projects. Join us for the not-to-be-missed panels with the popular cast and creators, featuring premieres of never-before-seen footage, exclusive signings, and a few fun surprises along the way – all starting Friday, March 23 through Saturday, March 24. 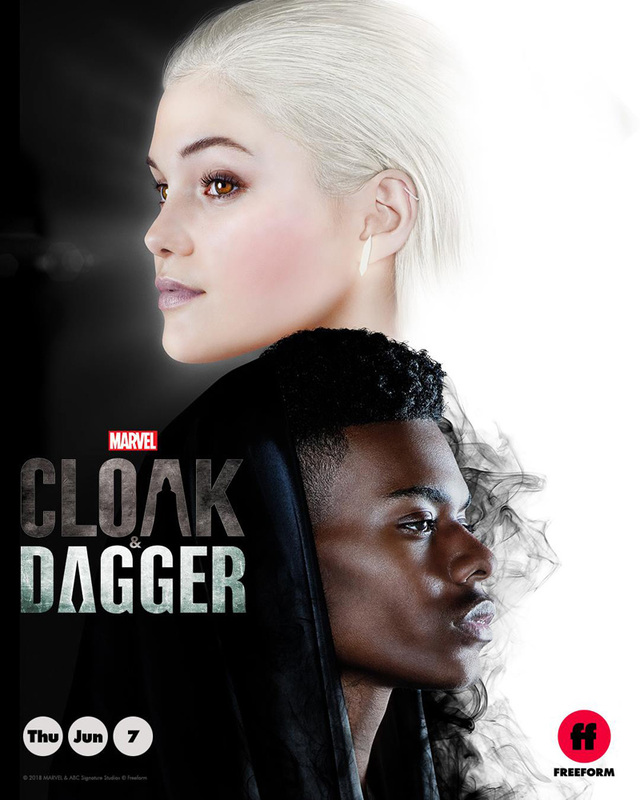 Freeform’s new original series Marvel’s Cloak & Dagger is the story of Tandy Bowen (Olivia Holt) and Tyrone Johnson (Aubrey Joseph) – two teenagers from very different backgrounds, who find themselves burdened by newly acquired superpowers which are mysteriously linked to one another. Tandy can emit light daggers and finds hope in the light, while Tyrone has the ability to control darkness which gives him the power he needs. They quickly learn they are better together than apart as they join forces to seek justice for the loved ones they lost early on. You won’t want to miss this! Freeform and Marvel will be hosting a special exclusive autograph signing with cast and executive producers from their highly anticipated new original series Marvel’s Cloak & Dagger. Marvel Television develops and produces some of the world’s most creative and popular live-action and animated programming for broadcast and cable television networks plus digital platforms including a historic deal with Netflix. Its portfolio of self-produced series includes Marvel’s Agents of S.H.I.E.L.D. and Marvel’s Inhumans for ABC, Marvel’s Runaways for Hulu, Marvel’s Daredevil, Marvel’s Luke Cage, Emmy and Peabody Award-winning Marvel’s Jessica Jones, Marvel’s Iron Fist, Marvel’s The Defenders, and Marvel’s Punisher for Netflix and Marvel’s Avengers and Marvel’s Guardians of the Galaxy for Disney XD. Marvel is a co-producer on Legion (FX) and The Gifted (FOX). Marvel Television’s upcoming projects includes Marvel’s Cloak & Dagger (Freeform) and Marvel’s Untitled Deadpool animated series (FX).